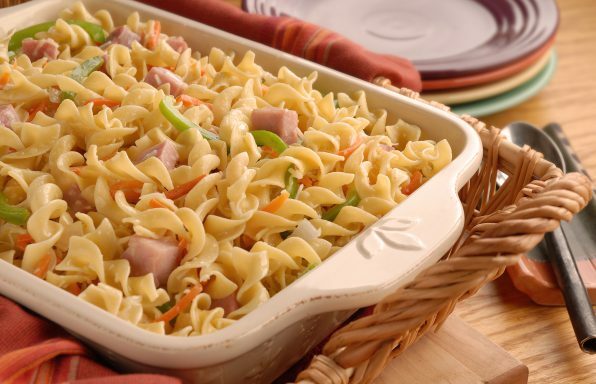 The ultimate in comfort, this dinner option combines noodles and cooked ham with country gravy and cheese to make a satisfying, filling meal. This classic baked ziti recipe hits the spot on a cold day with three cheeses: ricotta, mozzarella, and Parmesan. Spaghetti and meatballs can be as fancy or as simple as you want it to be. Make it your own by adding spices, veggies, or other ingredients to your family’s favorite pasta sauce. This rich and cheesy sauce is easier than you think! 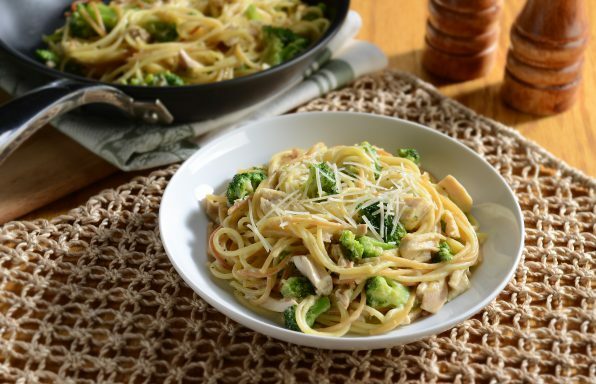 Combine rotisserie chicken, steamed broccoli, a familiar can of soup, and spaghetti to whip up a quick family dinner! No time to make a family dinner? No problem. Here's an easy, no-bake lasagna solution that will have your family crowding around the table! Instead of spaghetti, this recipe uses Anthony's® Penne for a simple casserole your family will love. Satisfying and flavorful, this cheesy pasta bake with Italian sausage will leave everyone wanting more. 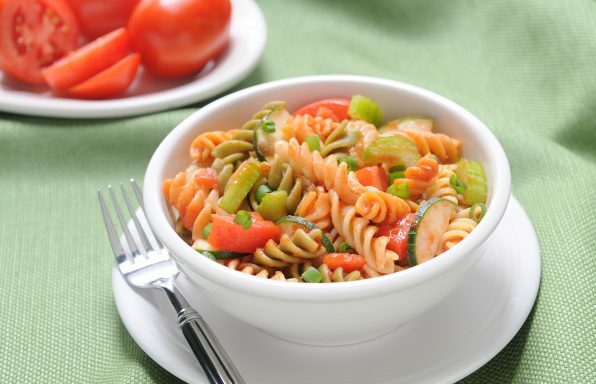 Need a quick pasta salad for a last minute summer gathering? 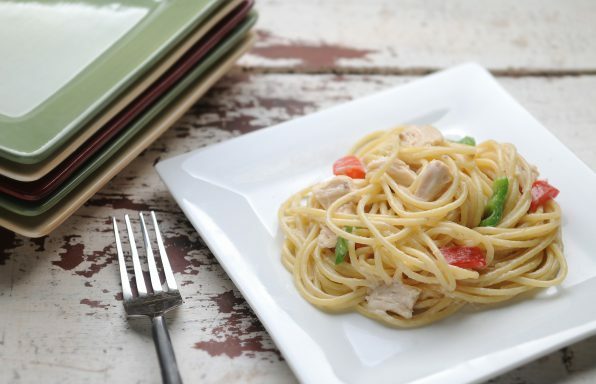 This easy recipe uses staple ingredients to create a flavorful dish.